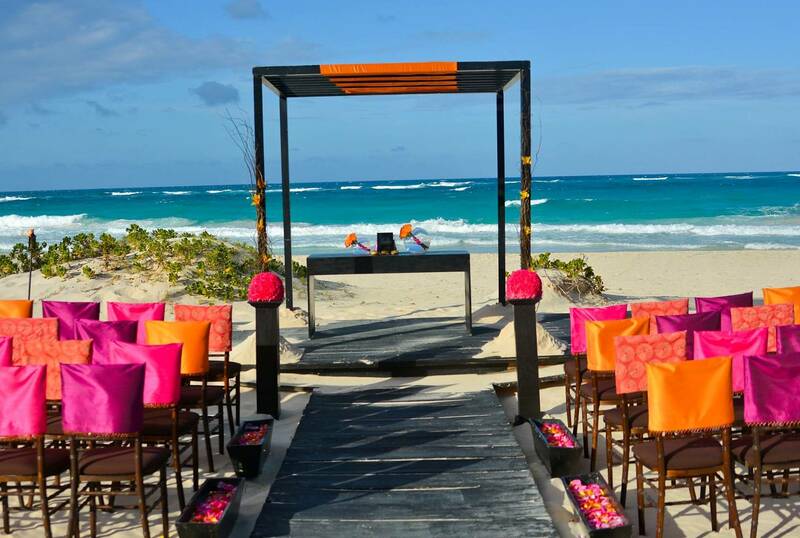 If you have been searching for a luxurious adults-only resort in Punta Cana that provides amazing service, high quality food and drinks, a gorgeous setting, modern rooms, 24-hour room service….this is the one! I just returned from a week long vacation at the Iberostar Grand Bavaro in Punta Cana. This resort is set on a palm studded beach with white sand and clear blue water that seems to glow at times. Large pools – one activity pool, one with a swimup bar and nice warm water , and an actual hot tub (you don’t find them everywhere in Mexico or the Caribbean- many times they are pool temp!). We received a very friendly greeting, the typical cool cloth and champagne, and a quick checkin and we were taken to our room where a chilled bottle of champagne and fresh flowers were waiting. We booked the jr. suite and ended up having a room on the second floor with a nice view of the pool and garden area and a peek of the ocean. The room was clean and comfortable with everything you could need and some extras like Limon potato chips, banana chips, peanuts, wine, beer, mini liquor bottles. Nice size Jacuzzi tub for 2 in the bathroom with outdoor views. The shower is for one person – it would have been nice if it was a little larger for 2 but the rain showerhead made up for it! I also expected a little nicer shampoo and lotion but it was still decent quality. Other room options are Ocean View, Swimout, and Oceanfront Suites. Beach and poolside waiter service was outstanding, I was never without a drink and they would also bring you a meal, but at lunch you wouldn’t want to miss the fresh lobster that was grilled! So delicious that I had it every day. Steaks, seafood, burgers – just an endless selection of quality food at every meal. Reservations are required for dinner as well as long pants for men. Excellent liquor and beer selection. There were beers such as Budweiser, Miller Lite, Brahma, Bohemian, Presidente, and Stella Artois. Daily and nightly activities and events vary but are fun and entertaining. You can walk for miles on the beach, sit by the pool, or enjoy the breeze on the beach. There are plenty of palapas for shade and there were always chairs available. The resort was sold out while we were there and it never felt crowded and we never had to wait for anything. 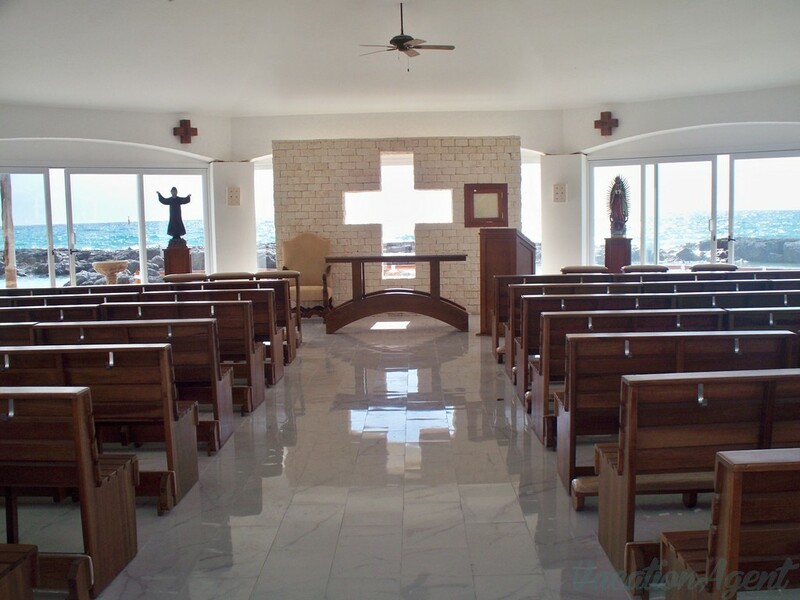 The staff was superior to any other resort in Punta Cana that we have stayed at. Anything you want, just ask and they will get it for you. I forgot to mention that they have butler service for every room type. These guys are amazing and make sure that everything is taken care of. One day I called because my hair dryer wouldn’t get hot and within minutes a gentleman was there to replace it. Same when we locked ourselves out of our safe, security was there within minutes to help. Other resorts you could be sitting and waiting for hours. An example of how good the butlers are, I wanted to know what was on the menu at one of the restaurants and the concierge didn’t know and said we could go to the restaurant to see the menu and a few minutes later our butler was at the door with the menu! 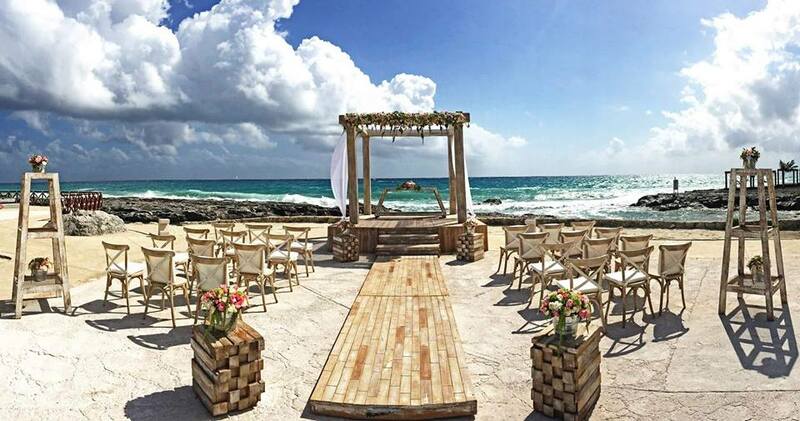 This resort is perfect for honeymoons or destination weddings. 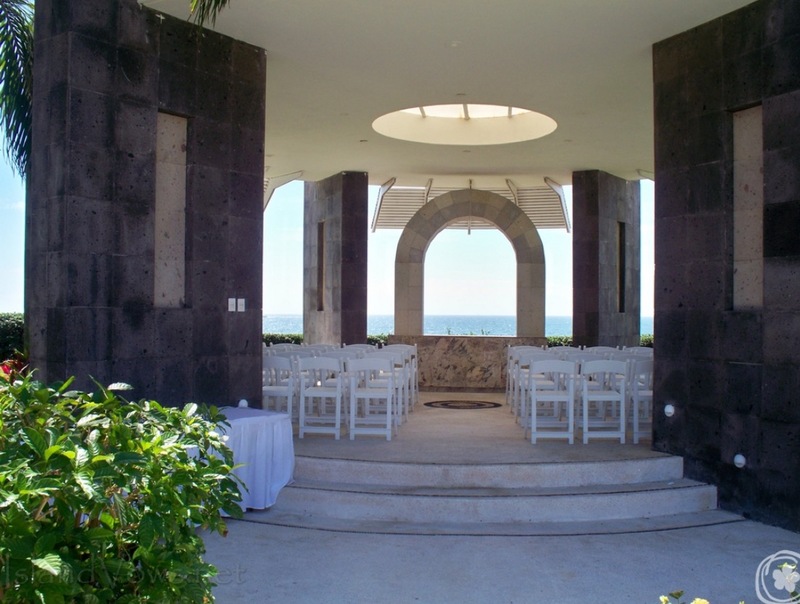 Weddings can be performed on the beach or the garden gazebo. There are also a wide age range of couples there which is nice! I usually never stay at the same resort twice because I like to try different places, but our group of couples has already booked to go back next year! I can’t wait! You can view my photos online here. Feel free to contact me at Cherie@IslandVows.net for more information on this resort! I am the Punta Cana Specialist! 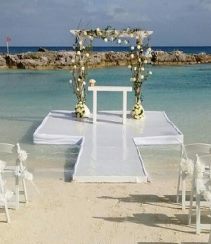 Like us on Facebook for honeymoon and destination wedding tips and photos!